Office productivity service Quip has released an update for its desktop version that now lets you easily create copies of documents and enables quicker discovery of files. These features are expected to be made available for its iOS and Android apps “soon”. 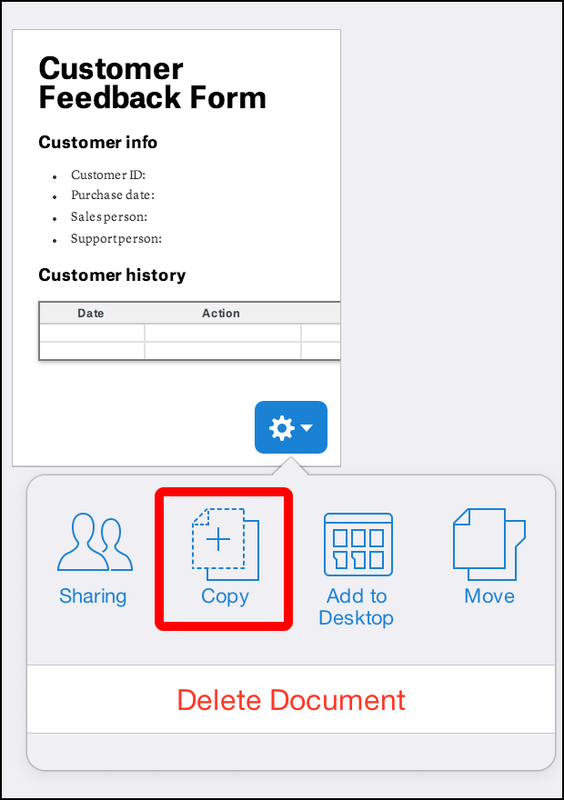 To create your own copy of any document within Quip, right click on the thumbnail image of the file and select “Copy”. 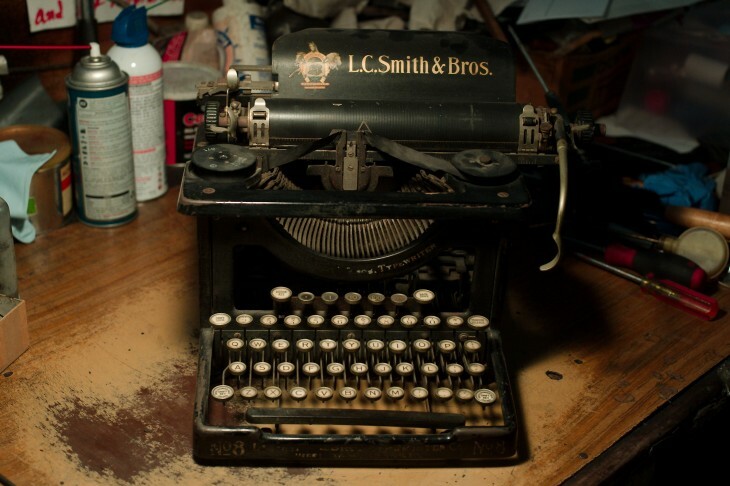 This can also be done if you’re editing the document directly. The company believes that with this duplication effort, you can have a “clean” file to use as a template in the future. Another new feature added is a Quick Search option. Users can tap on the slash (“/”) button on their keyboard and a search field will present itself — just like with Apple’s Spotlight search. 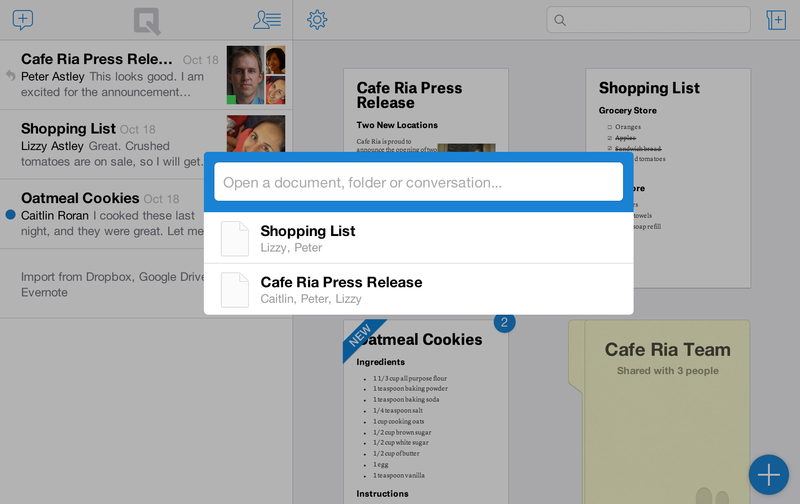 Quip says that Quick Search will display your most recent documents that you’ve worked on. 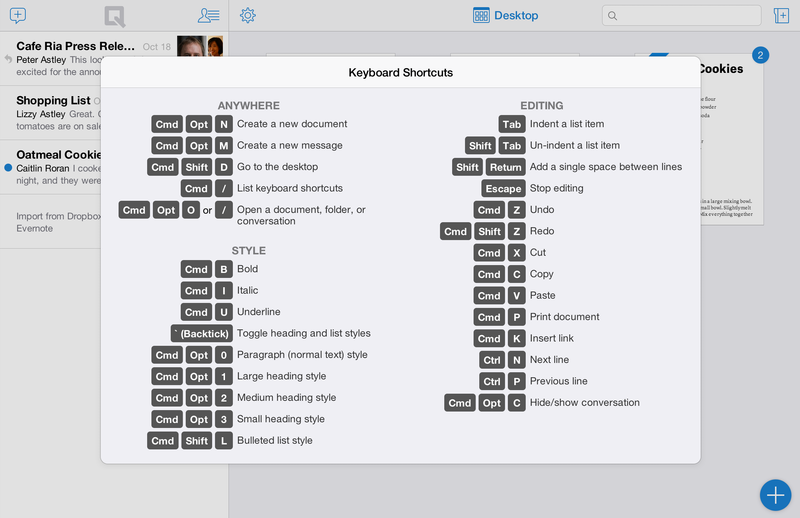 Lastly, Quip has made it easier to find keyboard shortcuts. Users can hit either the Cmd-/ on Mac or Ctrl-/ on Windows to enable a window to appear. Quip launched last year as a means of reinventing how work was done regardless of the device you were on. Its first target was how documents were created and maintained. It has slowly been releasing updates to help improve the experience, including being able to import files from Microsoft Word, Evernote, and Dropbox.